Just saw this over at Chi Wulff and it was timely, as I just got the Bonefish & Tarpon Trust Journal and have been reading it as well. Good stuff… I mean, really, really good. It’s glossy, but I think that gloss is ad-supported. 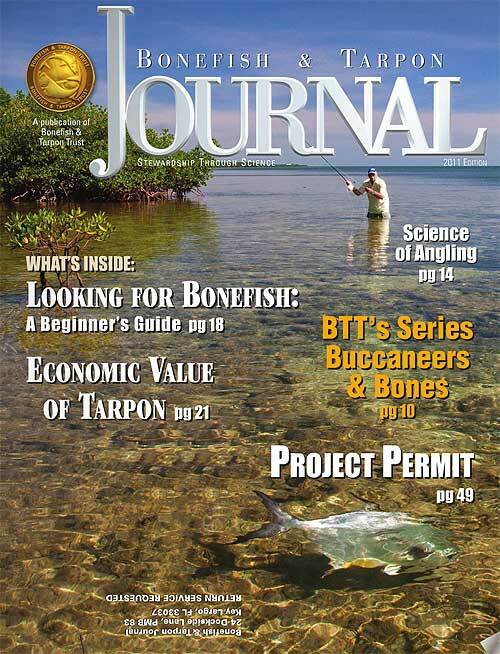 While perhaps overly laden with advertising, BTT’s Bonefish and Tarpon Journal 2011 is worth a look today, if just to read Chico’s Looking for Bonefish: A Beginner’s Guide. 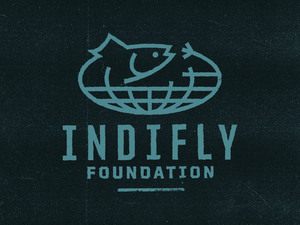 via Chi Wulff — Lying About Fly Fishing Since 2007. Something they pointed out that I didn’t know is that the journal is available on-line! Go to their post to get the link. I’m kind of sad it is available for free… you should support BTT to get to see this thing. It is pure bonefishy goodness. I’ll be headed to Andros South here in, oh about 2 months and I BTT is going to send me with a dozen copies of the Jornal to hopefully entice future guests into becoming members. If you love bonefish, you should join BTT. This entry was posted on Monday, January 31st, 2011 at 1:50 am	and is filed under Conservation, Fish Tails. You can follow any comments to this entry through the RSS 2.0 feed. You can leave a comment, or trackback from your own site. I love that in his bio shot, Chico Fernandez is in a tux. I think the last time I wore a tux was to prom… and that was a long, long, long time ago.